FASHION STYLE AND WE !! 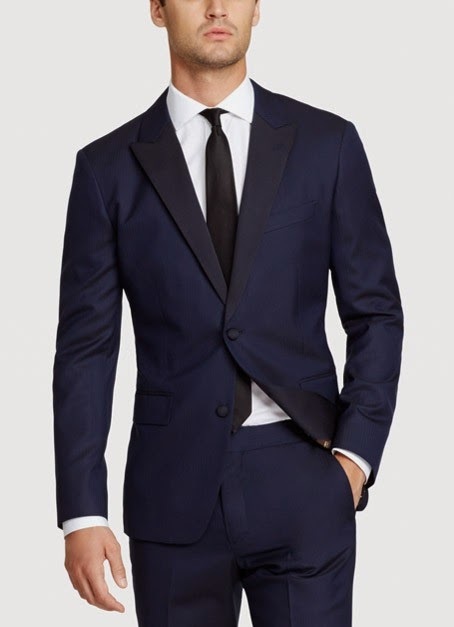 : FASHION STYLE AND WE FOR BONOBOS: Fall 2014 Men’s Suit Collection! 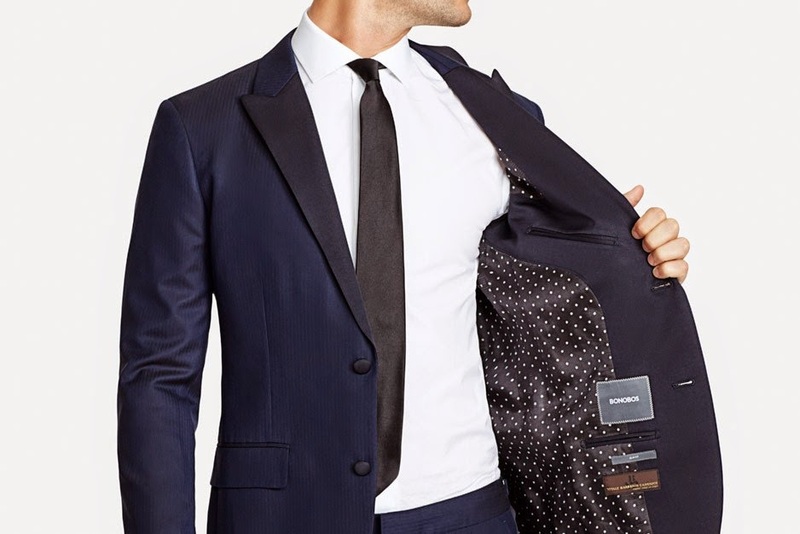 FASHION STYLE AND WE FOR BONOBOS: Fall 2014 Men’s Suit Collection! 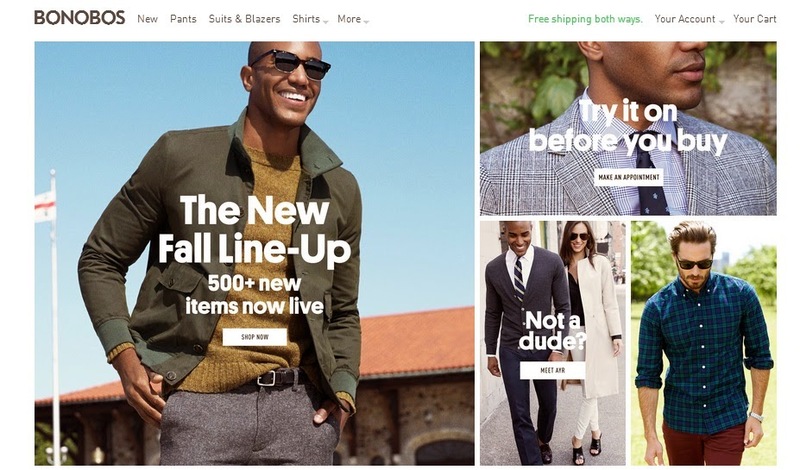 I'm going BONKER's these days doing online shopping and I got this amazing online shopping website just for men! And it has got everything from Pants,Shirts, Suits &Blazers, Swimwear,Bags,Accessories and what not! And they have got this Amazing FALL 2014 MEN'S SUIT COLLECTION! You can Suit up for Fall! They've made their signature Italian wool Foundation suit even better this fall with brand new fabrics and updated interior details, including a more ergonomic interior pocket so grabbing that business card is as smooth as your first impression. A finely-tailored wool suit is warm on its own, but you can always add a topcoat into the mix. 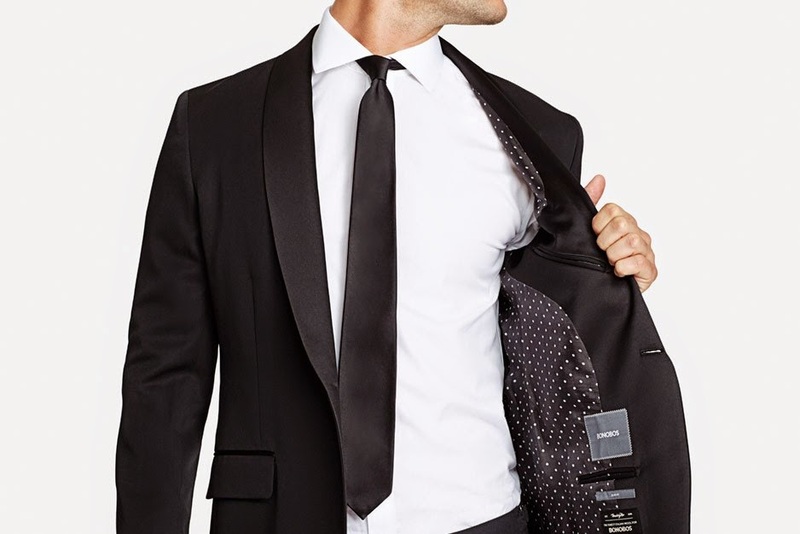 Their suits come in Standard and Slim fits, and Short, Regular and Tall sizes, so you can find the perfect fit for you.